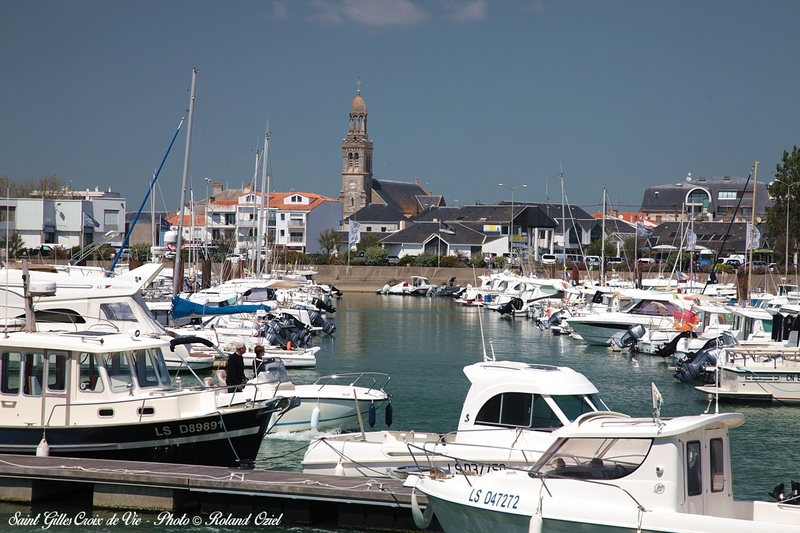 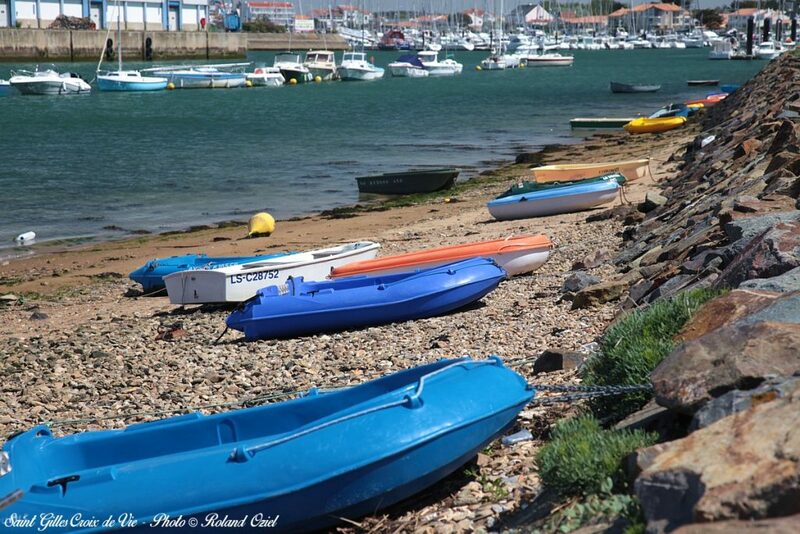 For a getaway break with your family or friends, pay a visit to Saint-Gilles-Croix-de-Vie, a seaside town with its fishing port that will delight you with its laid back atmosphere. 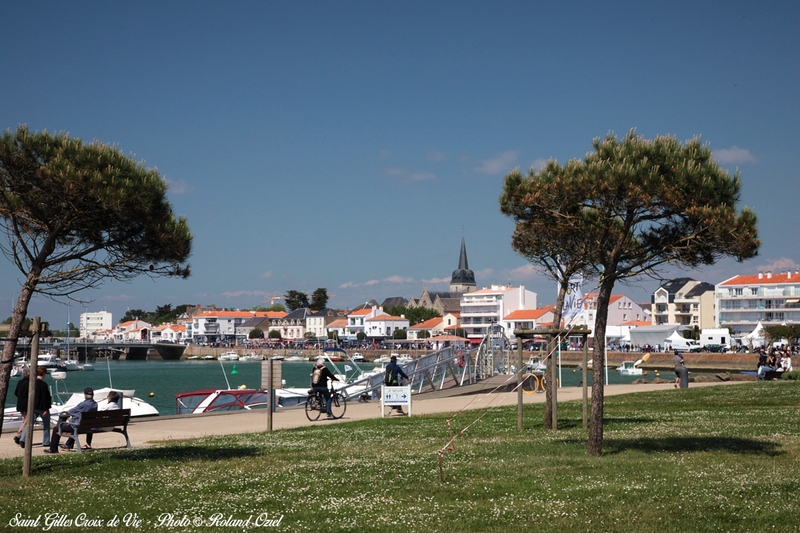 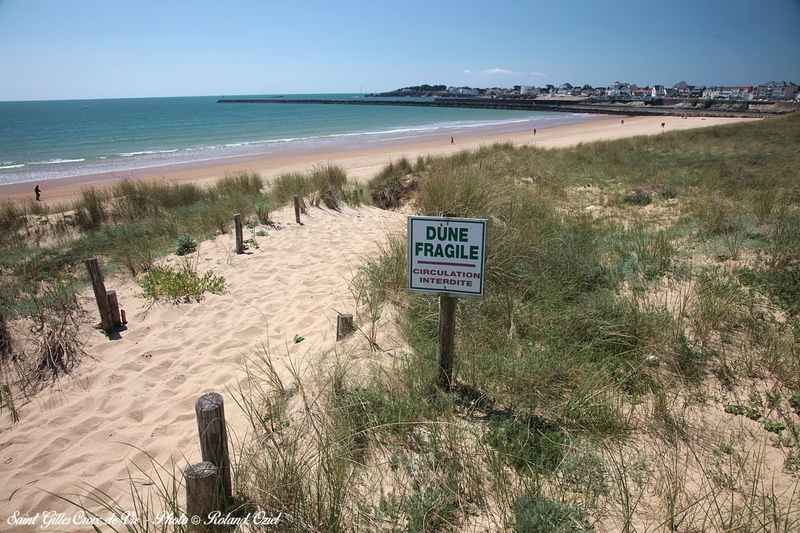 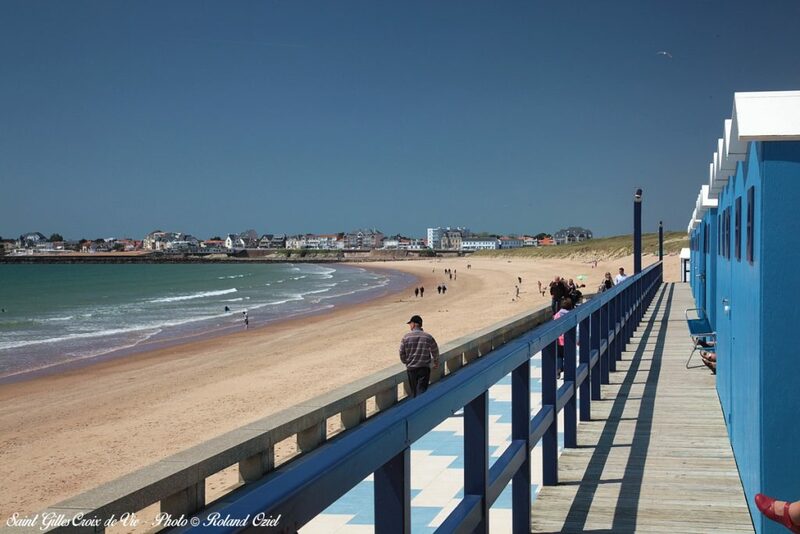 From the campsite, a circuit of cycling paths joins up St-Jean-de-Monts to Saint-Gilles-Croix-de-Vie where you can enjoy a cycle among the Garenne dunes along the coast. 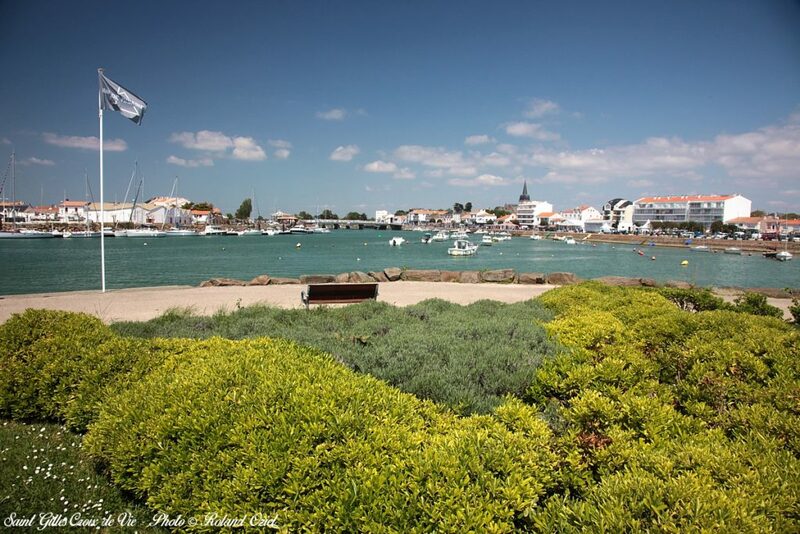 From St Gilles, take a boat to L’île d’Yeu for an excursion at sea and meander along the paths of this still preserved and wild Vendée island. The museum of the Maison du Pêcheur (the fisherman’s house), retraces daily life of the fishermen and their families at the turn of the 20th century and the ecomuseum of La Bourrine du Bois Juquaud will allow you to discover life in the Vendée Breton marshlands. 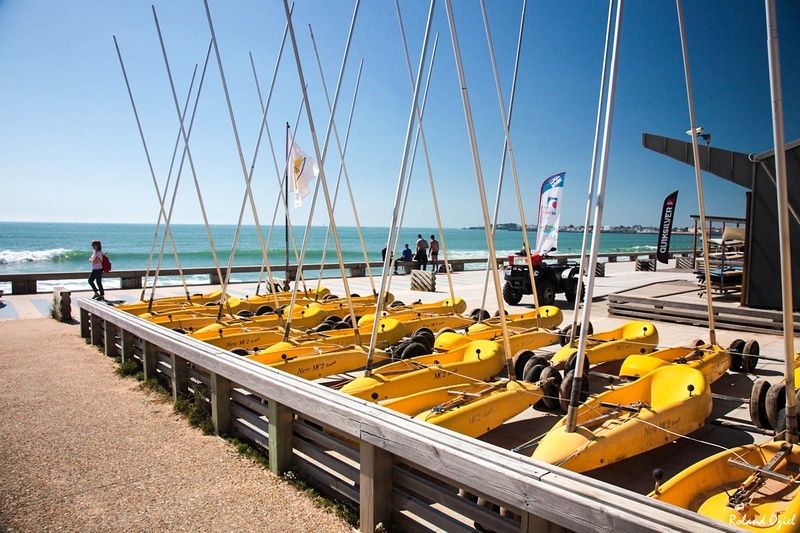 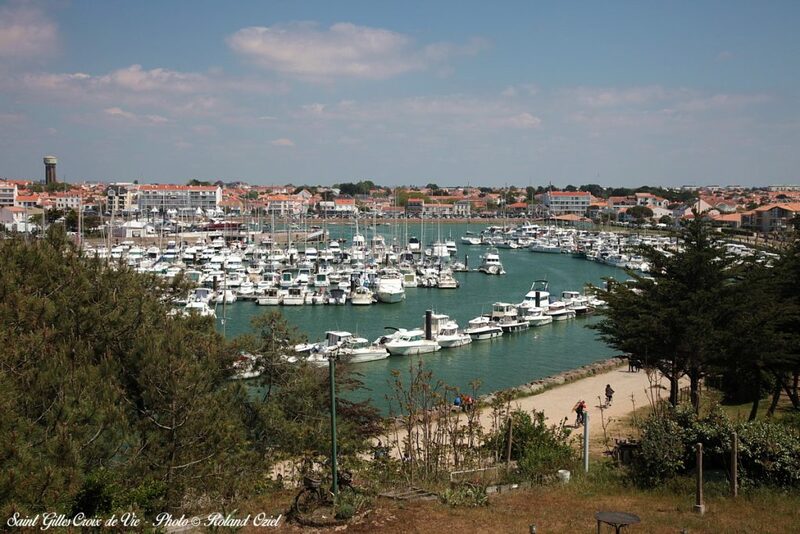 Your visit will continue with the neighbouring resorts of Saint-Hilaire-de-Riez and Brétignolles-sur-Mer. 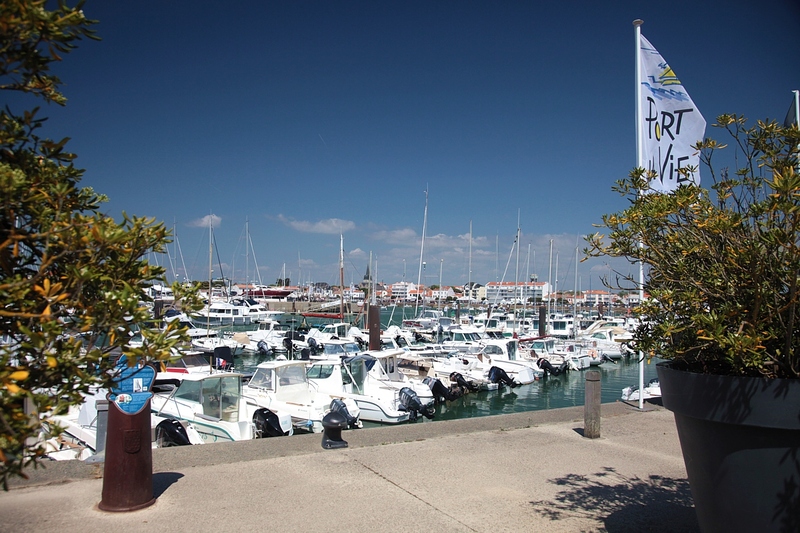 In July and August, stroll through the night market of Saint-Gilles, at Quai Port Fidèle wharf and Place du Vieux Port. 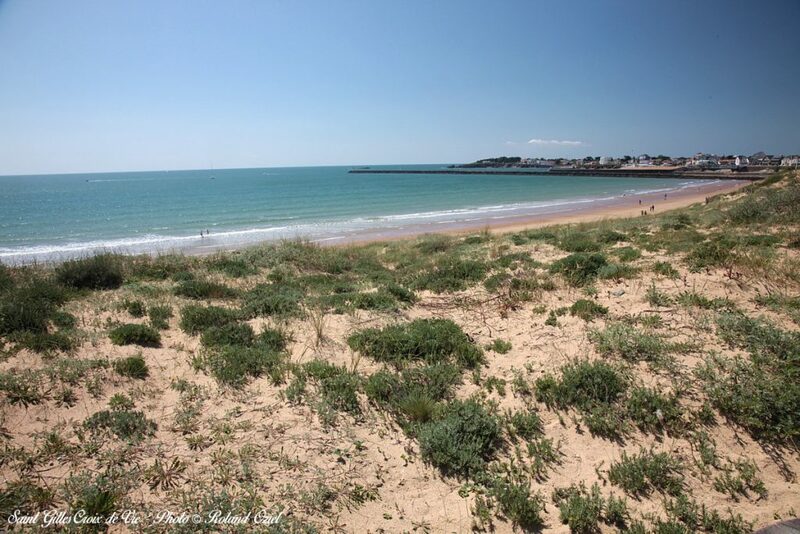 Artisans propose their creations and you can savour products from the local terroir.